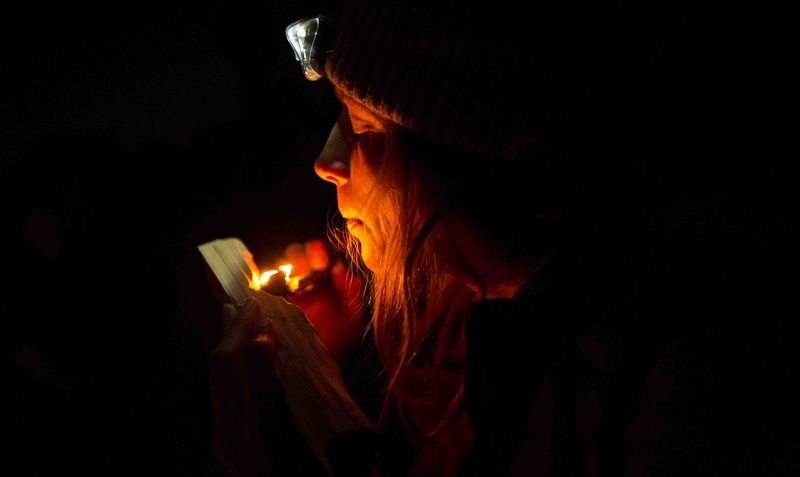 There is no better way to connect with nature than to experience a full survival situation. Imagine spending a day wandering the landscape, foraging for edible plants, cordage material, natural clay deposits and fresh animal tracks. 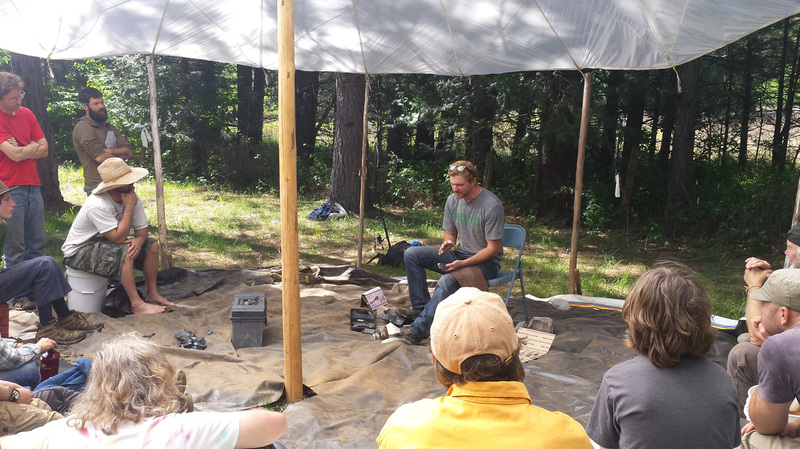 Advanced Survival teaches the student how to transition from the the first few weeks of a wilderness survival situation and introduces skills that are geared toward long-term primitive living. 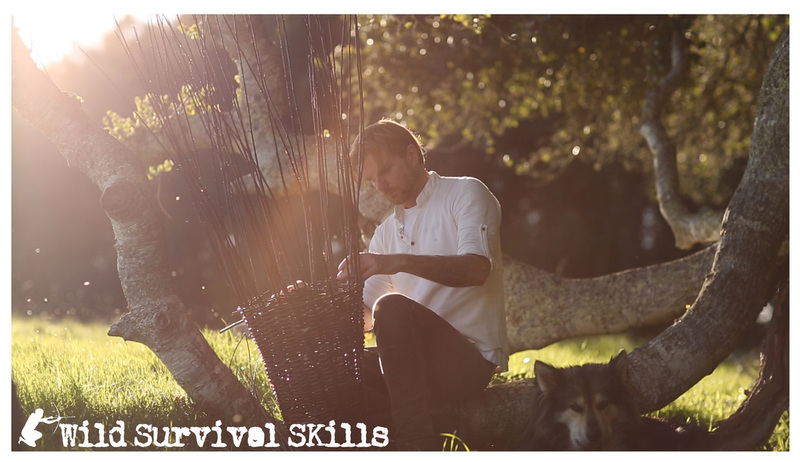 In this course we will focus on creating long-term shelters, perfecting fire making, advanced weaponry, primitive cooking, fishing, numerous traps, tracking, plant identification, basketry, natural camouflage, pottery, hide tanning and numerous other skills that allow a person to live off the land comfortably and indefinitely. Come experience the empowering freedom gained from the understanding that nature will always provide for you, if you know how to survive.